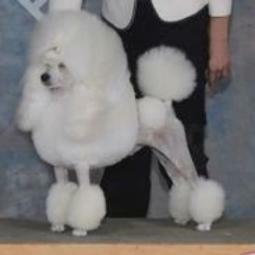 The miniature poodle is to be between 10-15 inches at the shoulder. 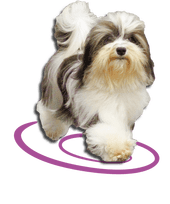 We breed true miniatures that excel in coat quality, color, temperament and type. Visit our Miniature Boys page to see our current males in our breeding program. 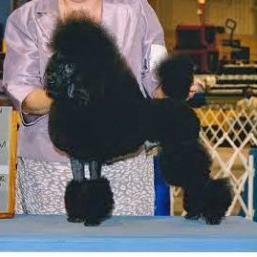 For puppies, visit the Miniature Poodle Puppy page. I also list puppies from other breeders I recommend.